The highly acclaimed role playing game Horizon Zero Dawn has sold more than 2.6 million copies worldwide. The game, which has a particularly unique and picturesque style, has been a hit with gamers and critics alike. 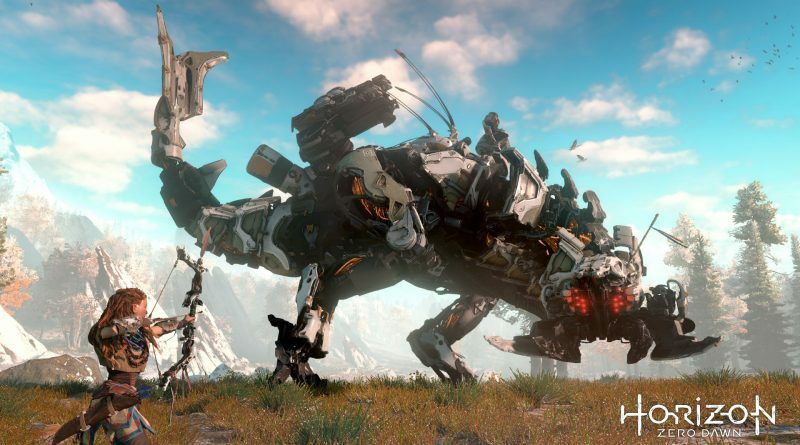 Released exclusively on Sony’s Playstation 4 system, the game is set in a lush, post apocalyptic world where humans are no longer the dominant species and machines now roam the world. Copyright © 2019 Proji.co.uk. All rights reserved.